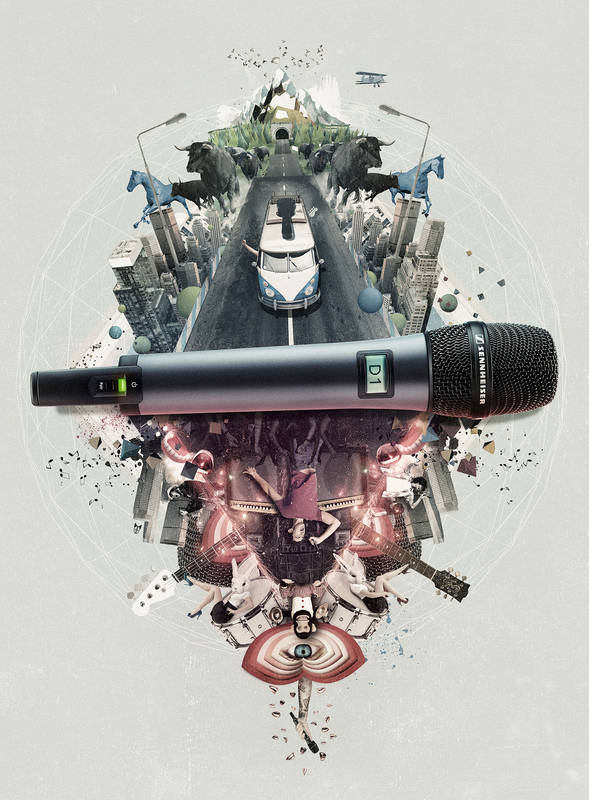 Keyvisual for the D1 microphone. 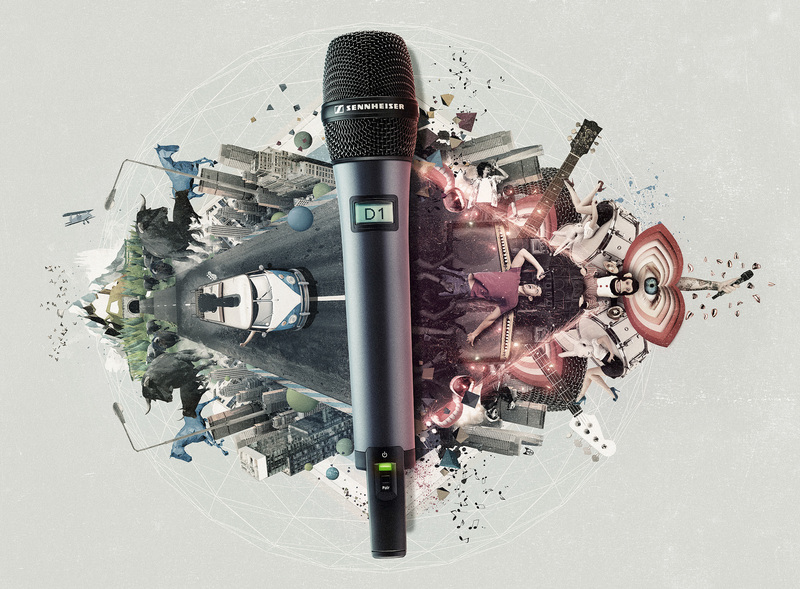 For the new Sennheiser D1 Microphone we created a visual that illustrates what can happen to a really ambitious band. 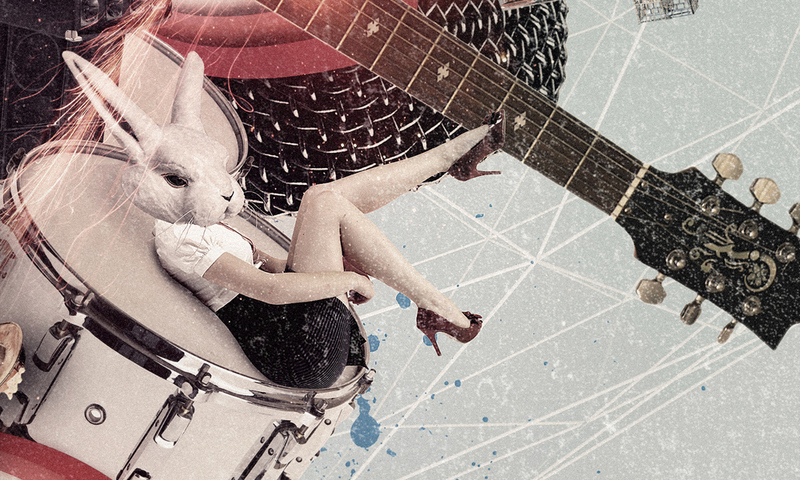 It tells the story of a band that arrives in a town with their band bus, plays a great gig and puts the stage on fire. The visual is used in social media, banners, posters, print ads and on the website. The visual can be used both in portrait or landscape format. 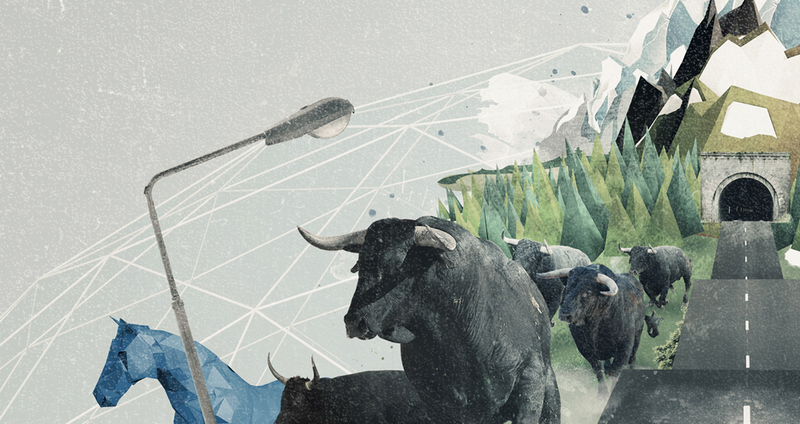 Illustrated by Rocket & Wink.